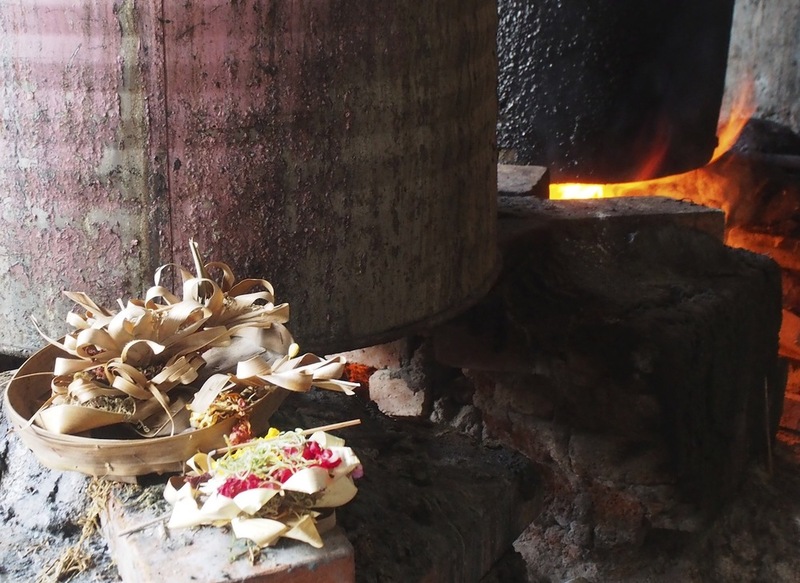 Bali is one of 18 000 islands of the Indonesian archipelago and the only one to remain Hindu. A nomad project, PAYSANNE 's first collaboration comes from the island of gods, deities and spirits. A tropical territory with a unique form of existence, where opposites perform together in balance. A small island in the South East of Asia, where cultural manifestations of continuous offerings and rituals open the door to a mysterious, impressively creative and animated world. Batik is an ancient tradition of printing textiles that can be traced back as 1500 years ago. 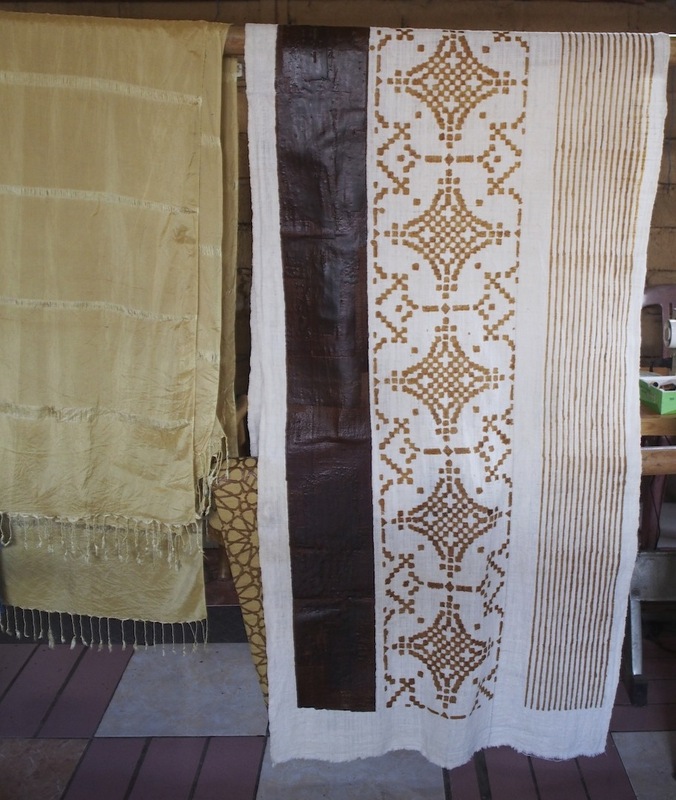 In the 19th century the Batik technique became highly integrated in the cultural life of Java, Indonesia, and extended to other islands of the archipelago, including Bali. In the process, selected areas of the fabric are blocked by stamping or painting a pattern with hot wax to resist the following dyeing process. A textile can take months to achieve a desired design, between sequences of printing with wax, colour dyeing and drying, with the collaboration of various hands and minds, toward a same vision. 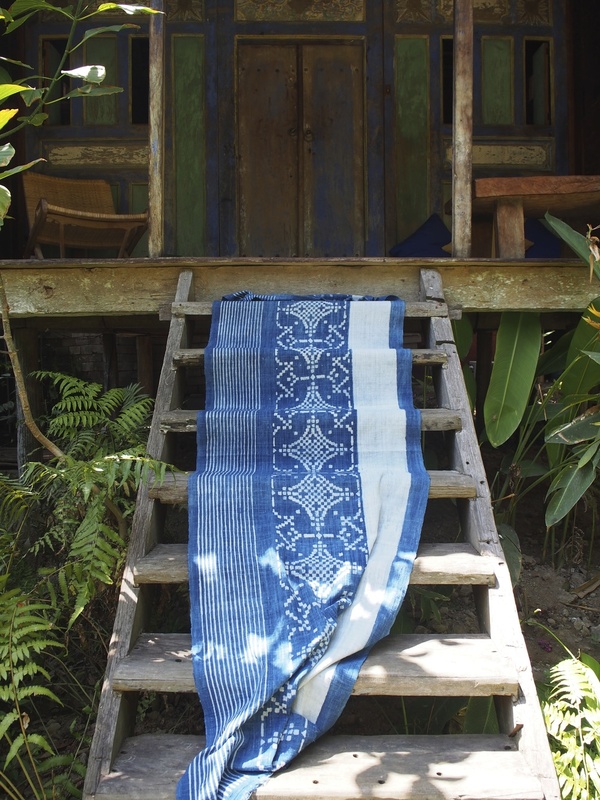 PAYSANNE 's journey in Bali is to revitalise the Batik heritage in collaboration with masterful artists, the use of native botanical species for dyeing and transcultural geometrical designs. (In 2009 Unesco designated Indonesian Batik as a Masterpiece of Oral and Intangible Heritage of Humanity).